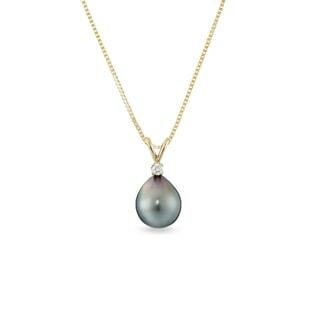 A string of white pearls is a classic, crowd-pleasing look, but our collection of pearl pendants is where you really get to have some fun. 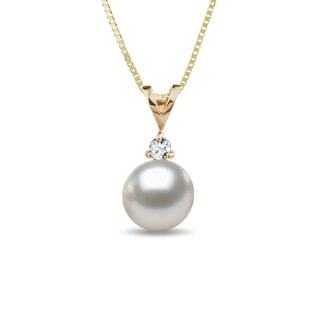 Minimalist, solitaire pearl pendants are a go-to for an outfit that needs just a touch of elegance. For a more out-of-the-box accent piece, browse our pearls set in swirling cyclones of gold, our stellar multi-faceted Tahitian pearls or our vintage-inspired designs with diamonds. Don’t forget matching earrings to bring the whole look together!